The ONLY voice of sanity is Jill Stein. Trump and Hillary cannot defend their war-hawk positions. 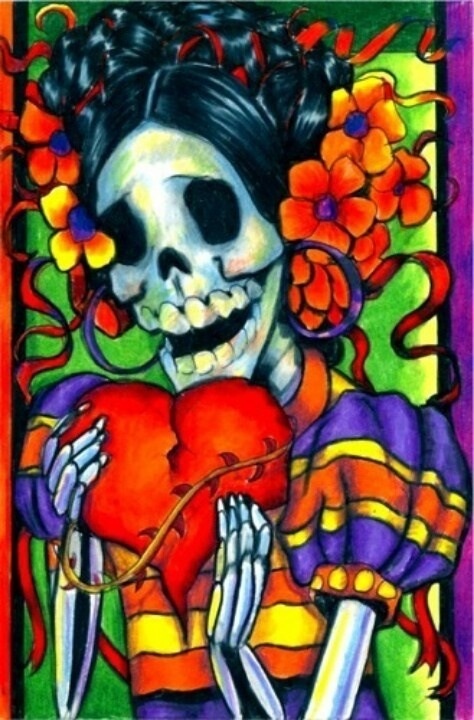 Endless war has bankrupted every state in the nation, crippled our infrastructure, cost trillions of dollars, sacrificed millions of lives and destroyed any hope for American credibility on the world stage. Frankly , with China now holding a big chunk of our huge war debts… we have no leverage. are not gonna take it anymore. We can put a courageous woman with a vetted plan in charge to secure the peace. Involved in Vietnam anti-war movement in school & college. ISIS grows out of chaos that we created in Iraq. Stop economic sanctions and cyber-attacks against Iran. National conversation before we go to war. Stop the flow of arms to Syria on both sides. Iran does not threaten our national security. We’re not safer internationally with drone wars. Wars in Iraq and Afghanistan were illegal. We never should have been in Iraq; we’re still not out. We should not be in Afghanistan; no military solution. Humanitarian aims in Libya ok; but not regime change. End our military misadventures in Iraq and Afghanistan. Get tough policy has opposite effect of what was intended. End trade embargo and travel ban on Cuba. US should behave as member of world community, no world cop. Blowback across Middle East due to our immoral war policy. End Israeli apartheid occupations and illegal settlements. Start holding all parties accountable in Israel/Palestine. Click here for 16 full quotes on Education OR other candidates on Education OR background on Education. 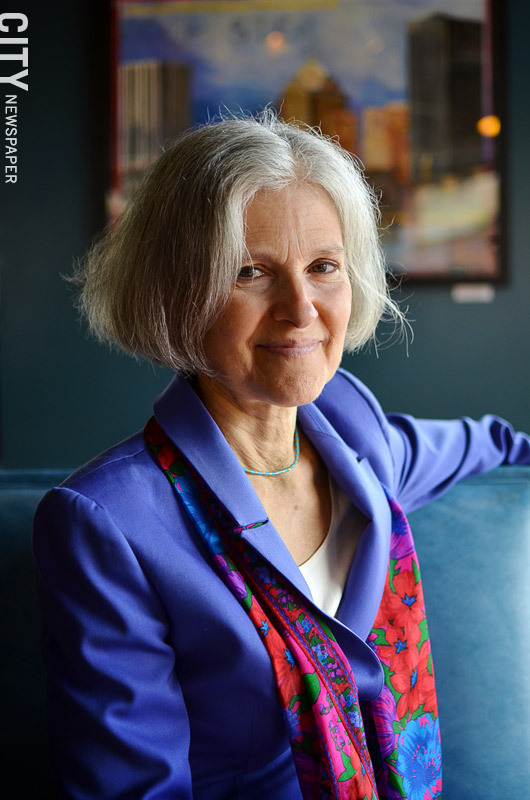 Jill Stein has demonstrated Political Courage by telling citizens where she stands on the issues she may face if elected. What is the Political Courage Test? 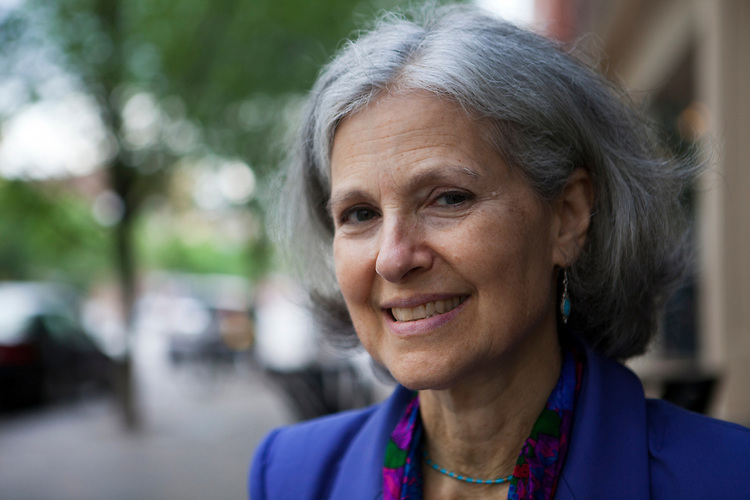 Jill Ellen Stein (born May 14, 1950) is an American physician specializing in internal medicine who was the nominee of the Green Party for President of the United States in the 2012 election. 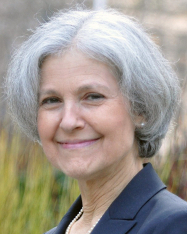 Stein was a candidate for Governor of Massachusetts in the 2002 and the 2010 gubernatorial elections. 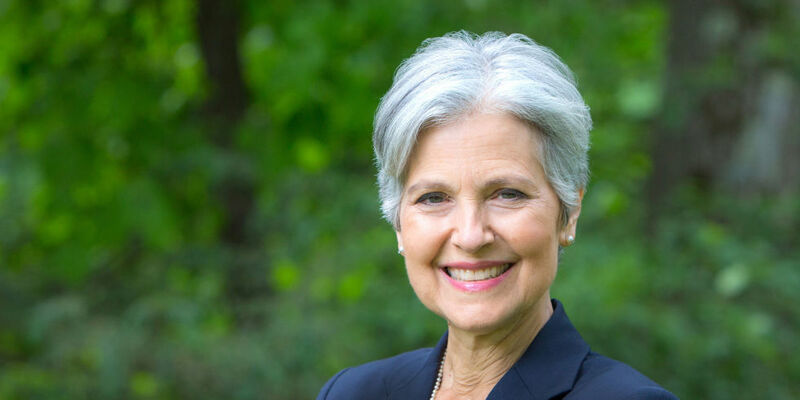 Stein is a resident of Lexington, Massachusetts. She is a graduate of Harvard College (1973) and the Harvard Medical School (1979). Jill Stein is a Hard-Core Liberal. Please Donate a dollar or two… (or more!) to help keep our resources online. Previous May Day! Celebrate International Workers’ Day. Human Rights are Civil Rights! Next US Presidential Election 2016: Let’s put the cards on the table. Jill Stein is the only way to go for America’s future, that is, if Americans have any conscience left at all. The corporate tide is against her, but if she is allowed to debate Jeb and Hillary, she can take the White House and turn the ship of state. Wouldn’t that be wonderful? But even beyond the question of the corporate monolith, I’m not sure that Americans as a whole have it within them to embrace a strong and smart woman as their leader. All they seem able to respond to is brute power, the “appearance” of “strength.” It’s become an extremely dumbed-down culture of cruelty. But I’ll try to remain hopeful. Oh! my Goodness! Like a breath of fresh air! Let’s hear it for Women leadership on the hill! May I remind you there are few elected to none serving on Capitol in the Republican party! To ponder! Indeed! Love what she has to say! U. S. Senators Elizabeth Warren and Bernie Sanders , you have another joining the club!